Who: Founded by Leo Hayden in Kansas in 1976, this firm has grown in the decades since to the point where it now has 35 brokers on staff. 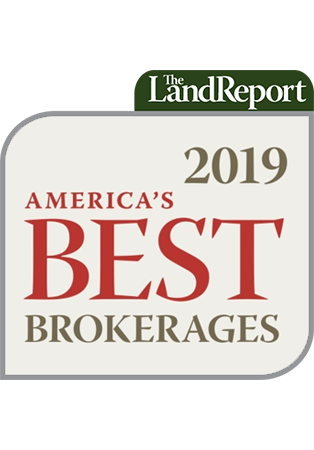 Hayden focuses on farm, ranch, and recreational real estate in an eight-state region that includes the Rocky Mountains and Great Plains, with expertise in hunting properties, minerals, and water rights. Wow: Hayden Outdoors closed more than 100 transactions in 2013. Pictured Above: Able to easily carry 450± pairs of cattle, New Mexico’s El Capitan Ranch borders the million-acre Lincoln National Forest and Capitan Mountains Wilderness Area. This contiguous ranch totals approximately 27,000± acres, of which 11,100± are deeded and is well watered. 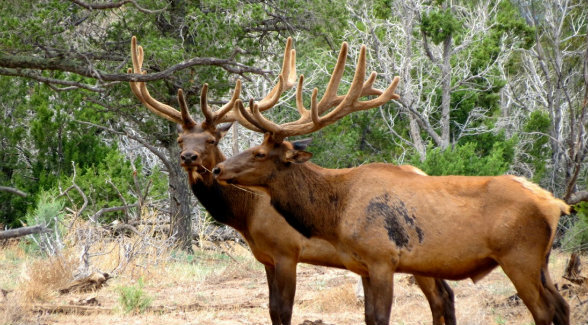 El Capitan Ranch also supports over 30 elk hunts per year along with a handful of hunts for deer, turkey, lion and grouse.